Galénic Aquapulpe Quenching Gel-Cream 40 ml order online. 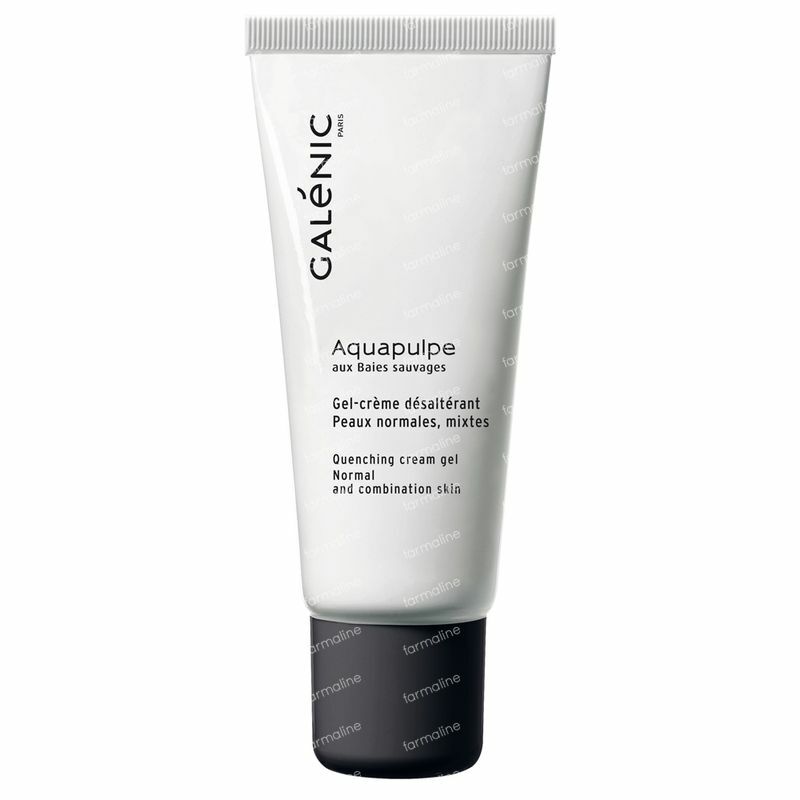 The Galénic Aquapulpe Quenching Gel-Cream is a long lasting moisture magnet with a patented wild berries complex to refresh and revive parched skin. The intense moisture only a cream can give with the lightness of a gel texture, makes this cream the perfect addition for flights, dry air surroundings and erasing dry lines overall. - Formulated without parabens and phénoxyethanol. - Dermatologically tested for optimal skin tolerance. A gel cream textured moisturizer with a wild berry complex that rehydrates parched skin, best suited for normal to combination skin. - Apply this gel cream moisturzer twice a day onto cleansed skin. - Can be used on top of the aquapuple hydrating serum for an added hydration and antioxidant boost. WATER (AQUA). DIMETHICONE. 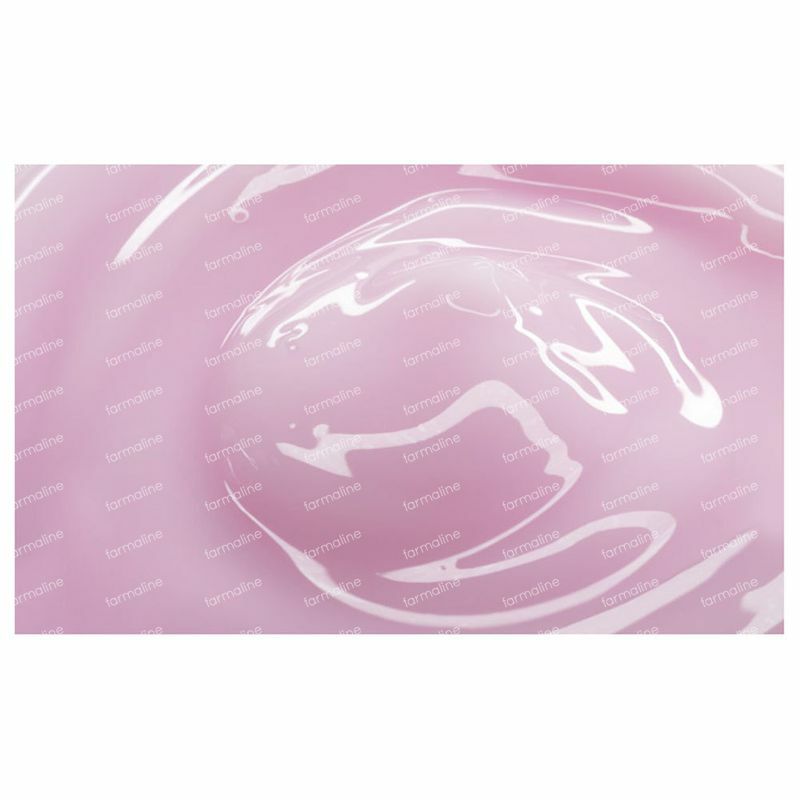 BETAINE BUTYLENE GLYCOL. PEG-8. MINERAL OIL (PARAFFINUM LIQUIDUM). POLYMETHYL METHACRYLATE. ACRYLATES/C10-30 ALKYL ACRYLATE CROSSPOLYMER. CARBOMER. CHLORPHENESIN. FRAGRANCE (PARFUM). RED 33 (CI 17200). RIBES RUBRUM (CURRANT) FRUIT EXTRACT (RIBES RUBRUM FRUIT EXTRACT). RUBUS IDAEUS (RASPBERRY) FRUIT EXTRACT (RUBUS IDAEUS FRUIT EXTRACT). SODIUM BENZOATE. SODIUM HYALURONATE. TOCOPHERYL ACETATE. TRIETHANOLAMINE. VACCINIUM MYRTILLUS FRUIT EXTRACT. I was introduced to this product while in France and I was loving its light and refreshing texture. Sadly couldn't find it directly in my local pharmacy and my best friend gave me the tip to check Farmaline. You guys have the entire range so I can once again enjoy the pleasant feeling during my morning routine!